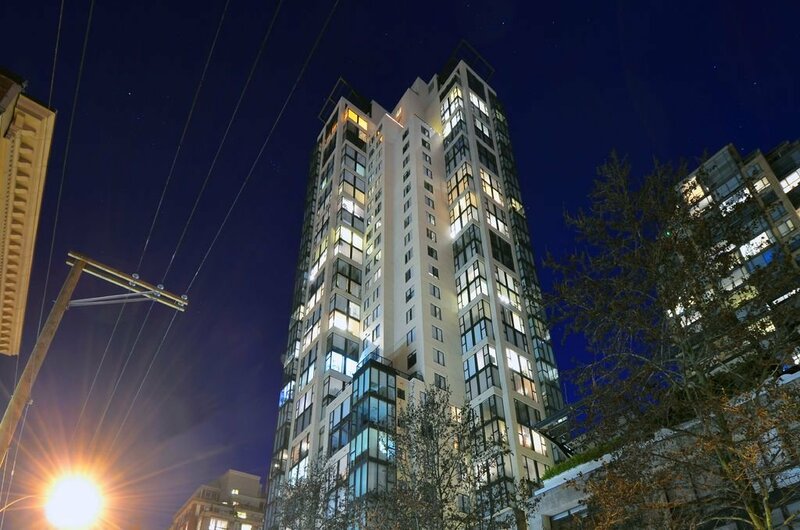 2602 - 1155 Homer Street, Vancouver - SOLD | Guy Christie - Oakwyn Realty Ltd. 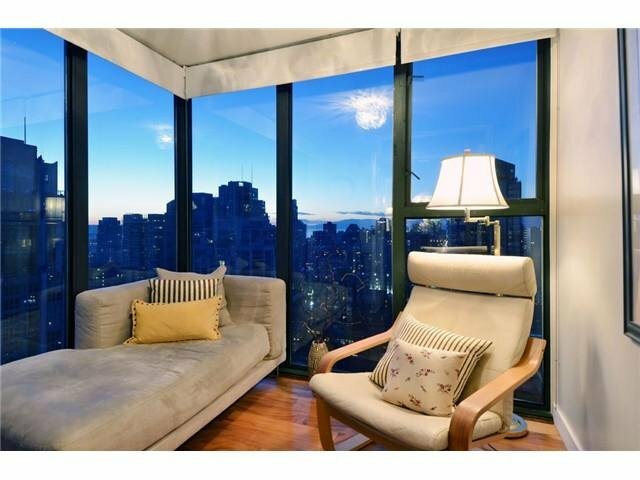 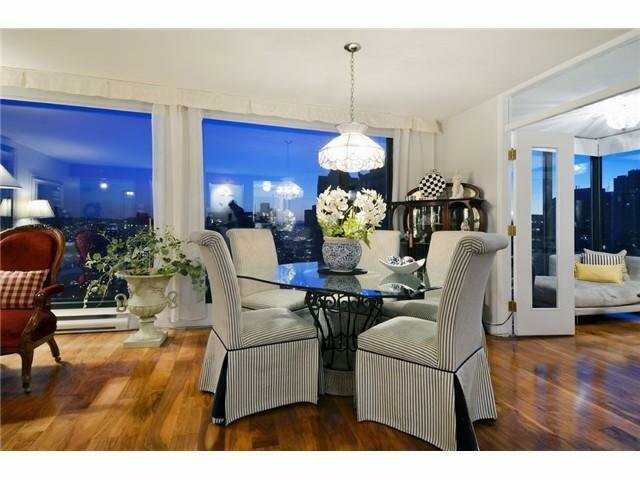 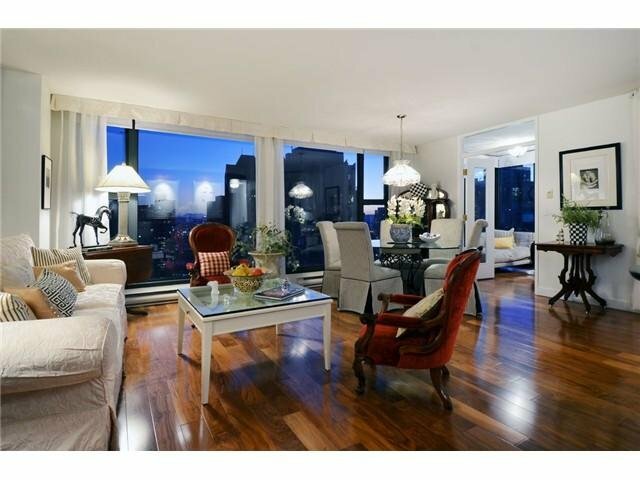 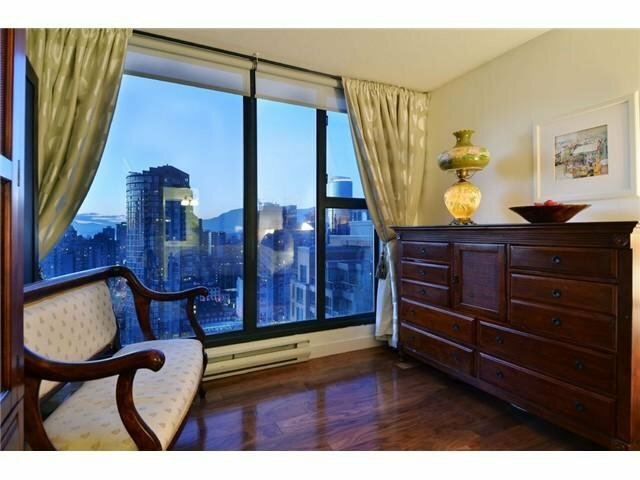 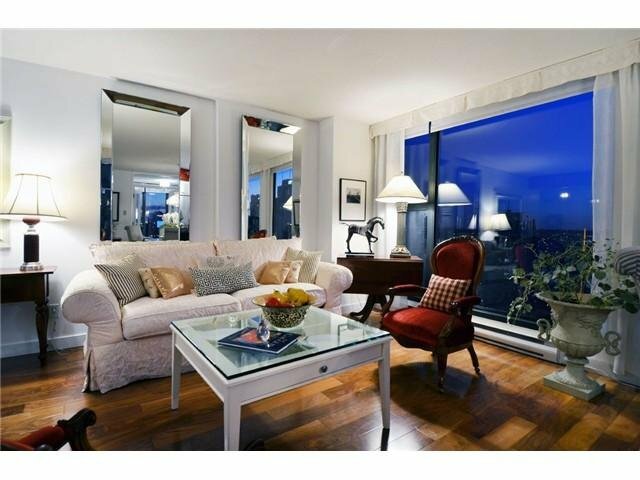 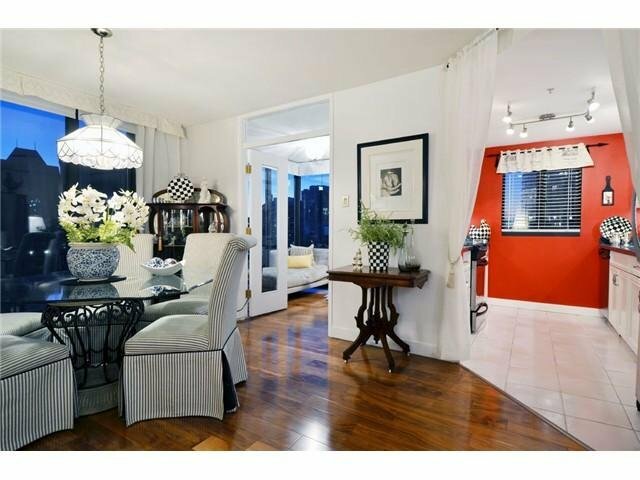 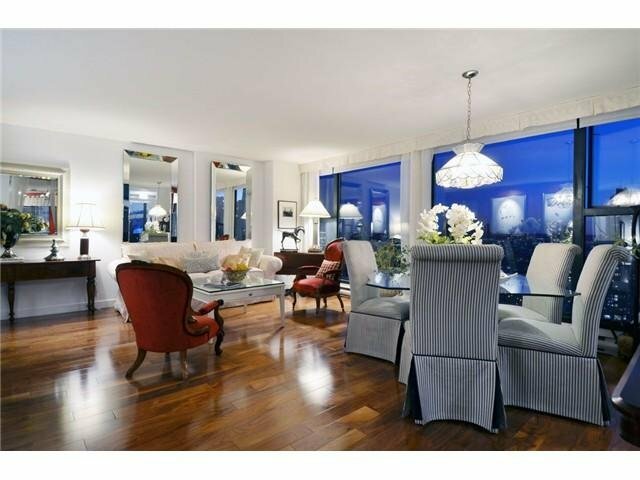 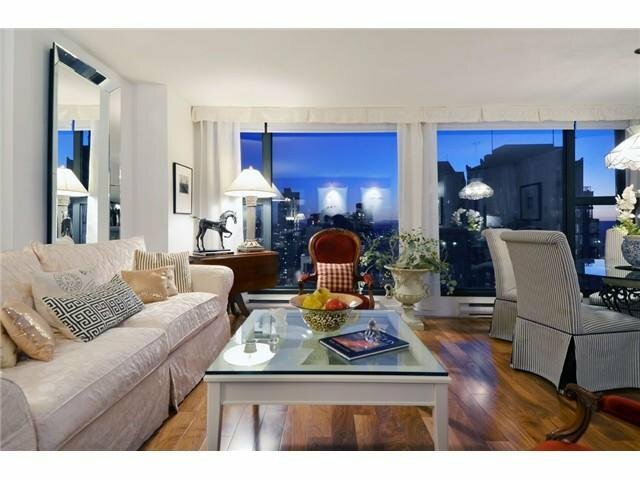 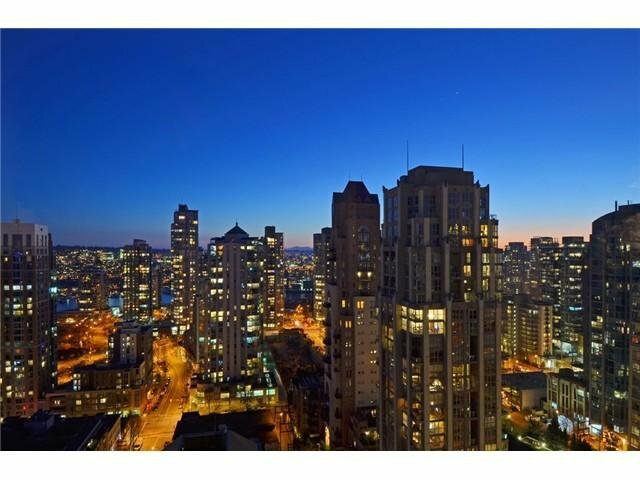 This spacious & bright sub penthouse suite boasts spectacular sweeping views from every room. 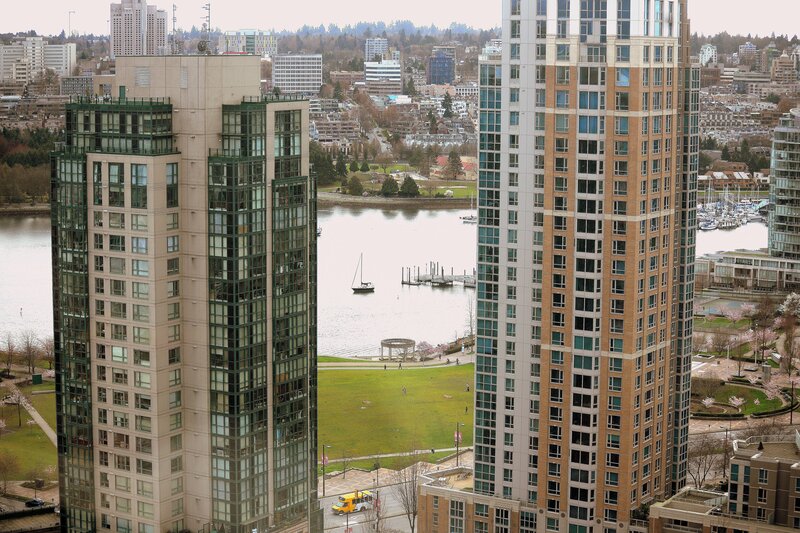 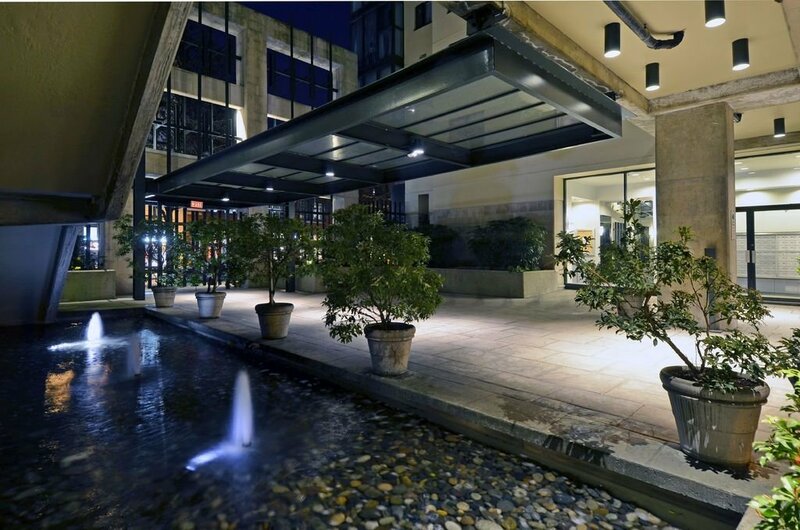 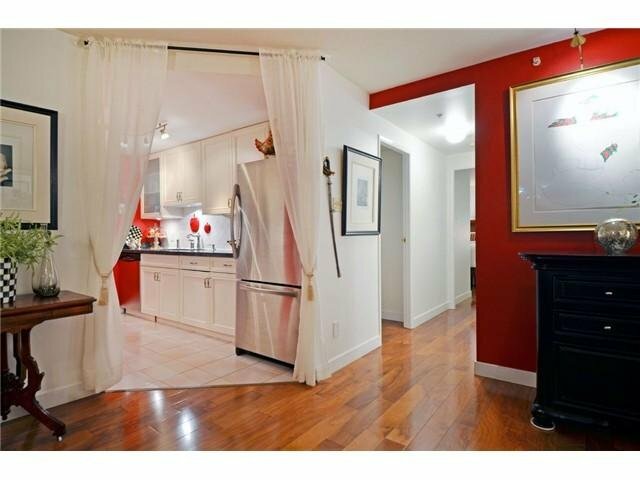 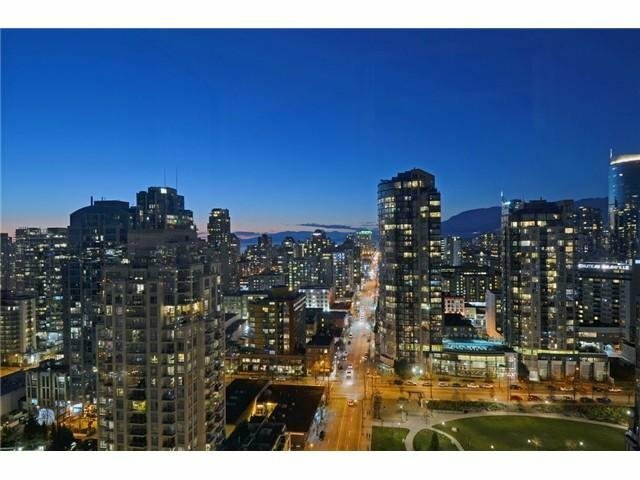 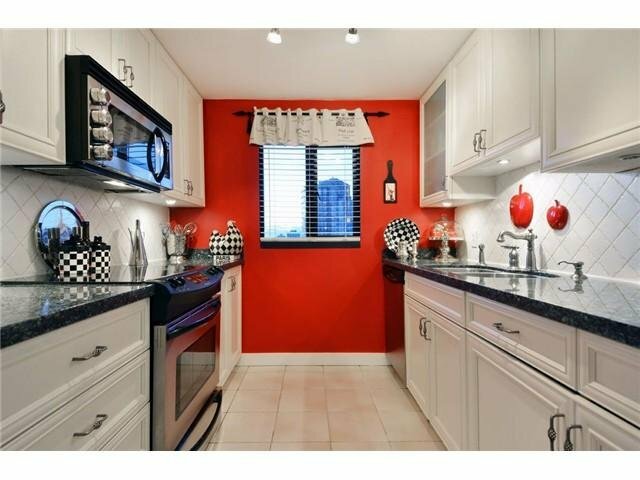 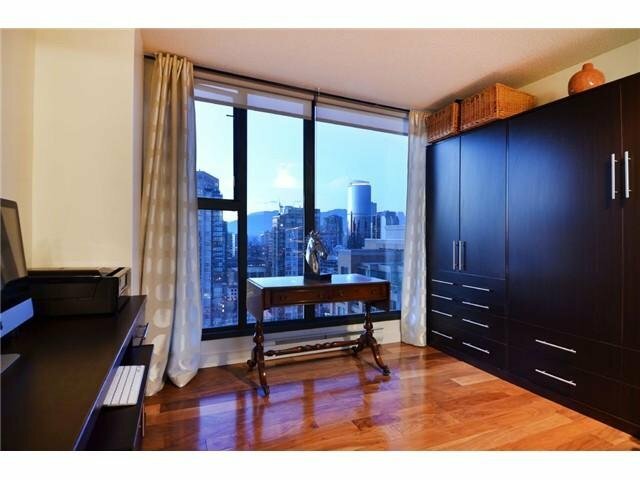 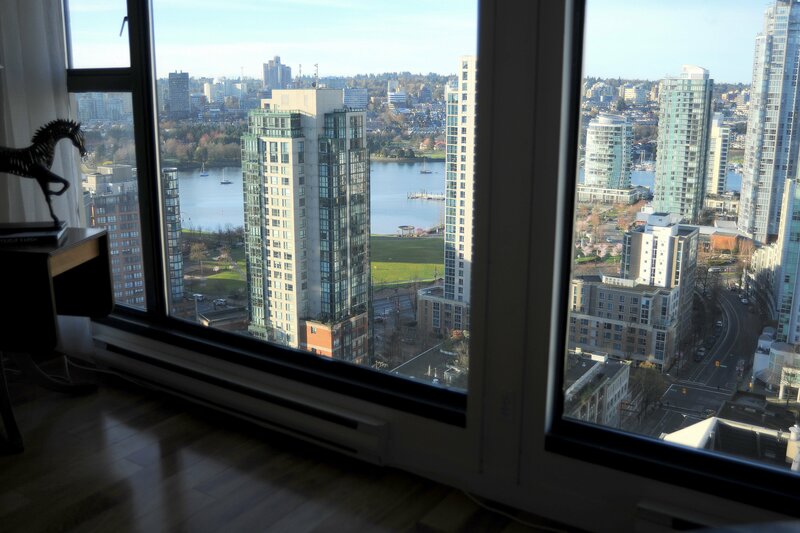 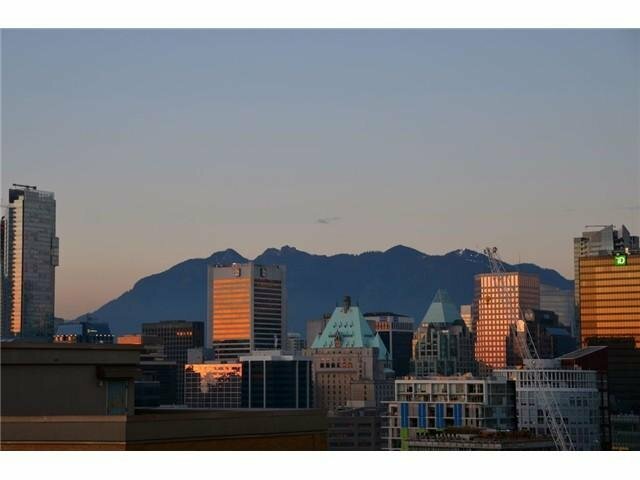 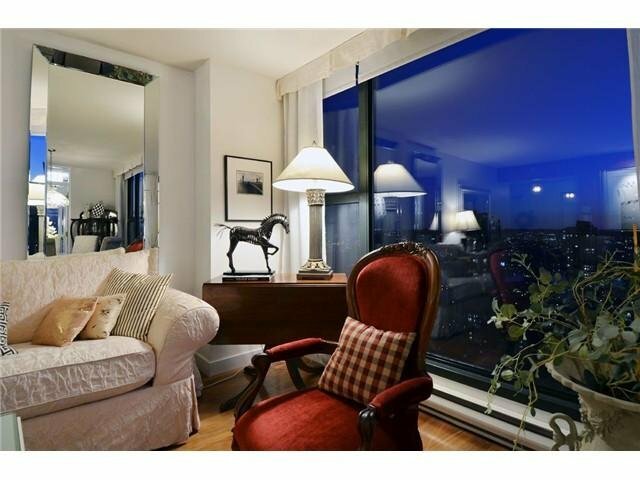 Situated on the 26th floor with only two other floor plans, this 2 br + den SW facing corner unit has it all. 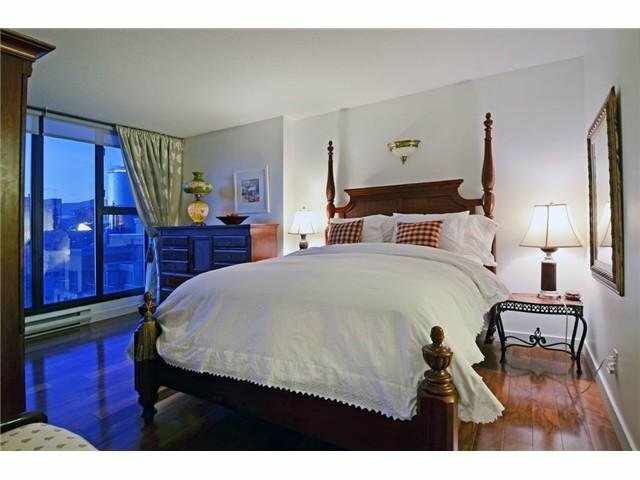 Highlights include an expansive living room with elegant walnut flooring, tastefully updated kitchen with granite countertops, SS appliances, massive master BR with room for house sized furniture, plus bonus built-ins in the second BR include a designer murphy bed & desk. 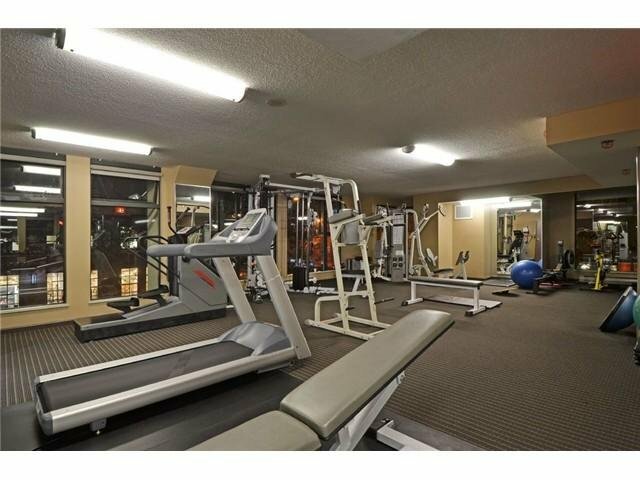 2 side by side parking & huge locker are included. 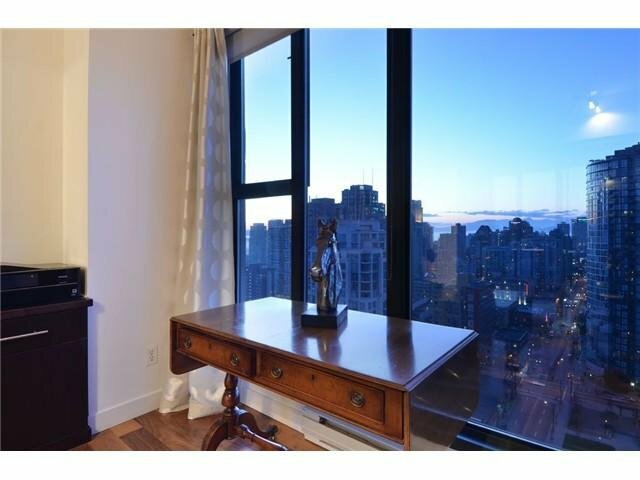 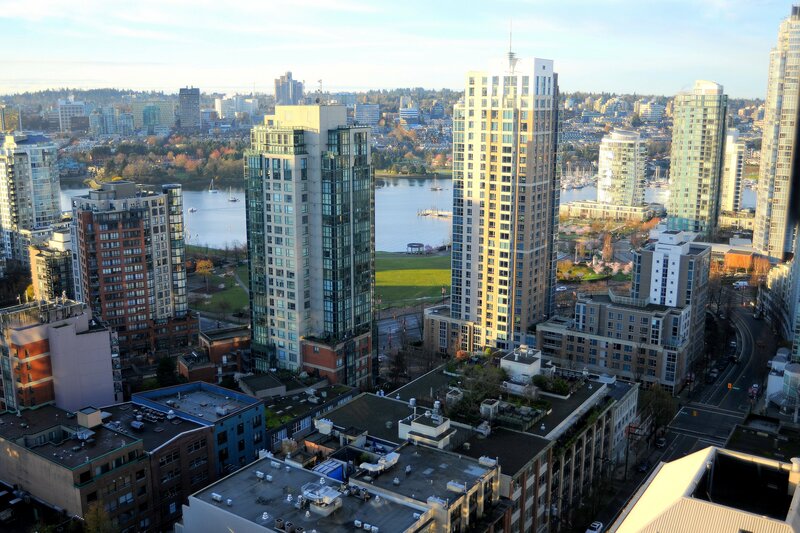 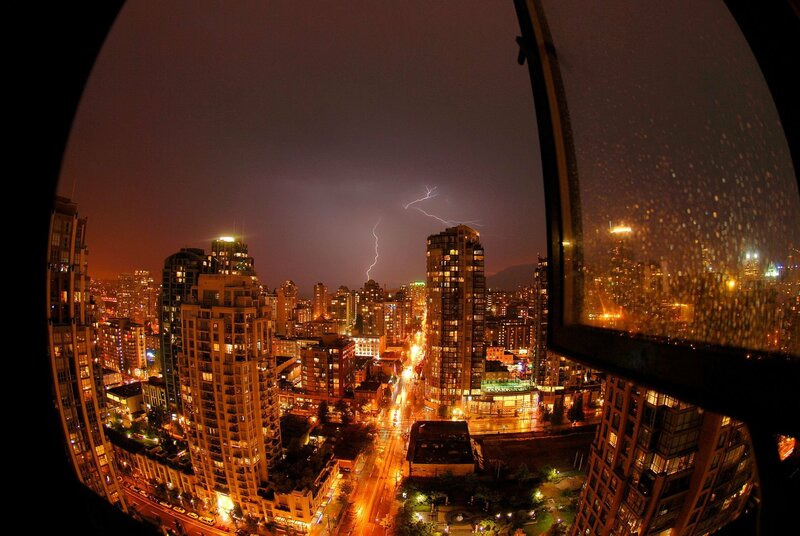 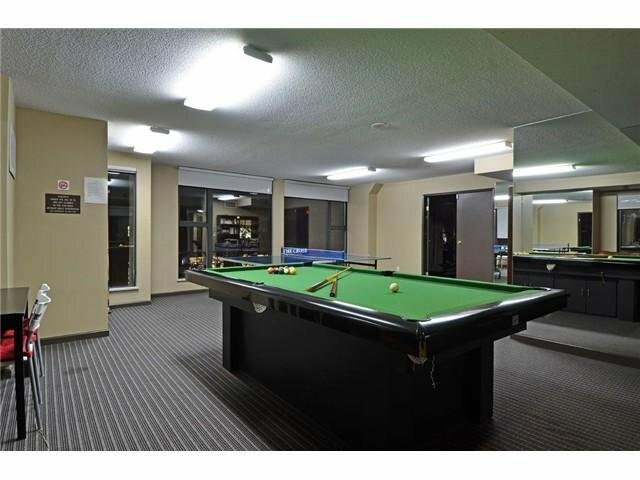 In a prime Yaletown location, this reliable concrete building offers great amenities & is pet & rental friendly. 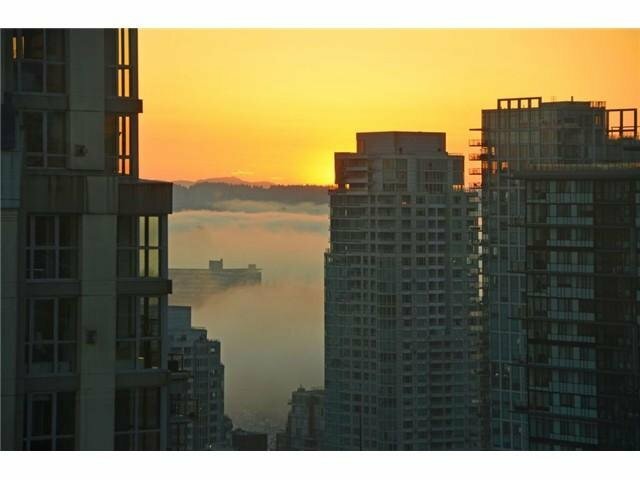 Viewing by private appointment only.